In December, we reported that the Russian security firm Kaspersky Lab was suing the Trump Administration for its ban on the company’s products in the government agencies. The firm has now filed another lawsuit against the second of the two bans that were approved by the government. While the first lawsuit was targeting the Homeland Security Department for banning Kaspersky products, the latest one goes after the language in a defense law that explicitly blocks agencies from purchasing the firm’s products. The antivirus maker argues that the defense authorization serves as an unconstitutional bill that specifically targets the company. September’s ban by the Homeland Security and the subsequent law were a result of growing fears in the Trump administration that the products could be used for espionage. 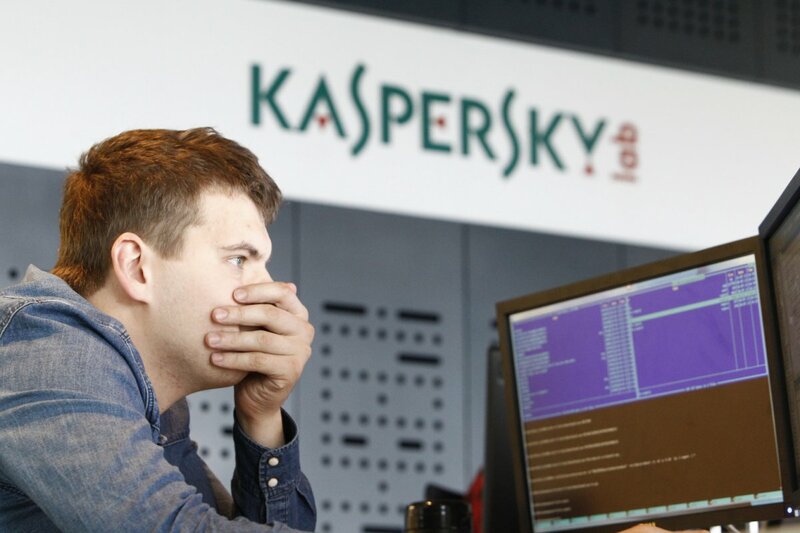 Some reports had suggested that Israeli intelligence agencies had informed their friends in the United States that they had spotted Russia using Kaspersky software to actively look for data related to US intelligence contractors and operations. Later on, the company shot itself in foot when it said that its software had inadvertently copied a highly confidential NSA file from the computer of a contractor because the antivirus had assumed it was malware. Since the company didn’t inform the US government of this incident, many in the government believe that the firm is colluding with Russia – something that Kaspersky has continued to vehemently deny. So far, the US government hasn’t shared any evidence that proves this collusion. However, reports anonymously citing US government and intelligence personnel had suggested that Russia was using a malware detection feature of Kaspersky antivirus to search for classified documents. It appears that the government had argued during the first case that reversing the September ban wouldn’t matter since the law was coming into effect in a few months. The law was signed by President Trump as part of the National Defense Authorization Act. Kaspersky now argues through its second lawsuit [PDF] that this law violates the constitution with a “bill of attainder” since government is using its power to punish a private firm. It’s unlikely if Kaspersky is going to have any luck in the courtroom, though. The US government is now considering to extend this ban to other Russian and Chinese firms. However, while Kaspersky may not win this legal battle, it will potentially help the company gain some public trust back.